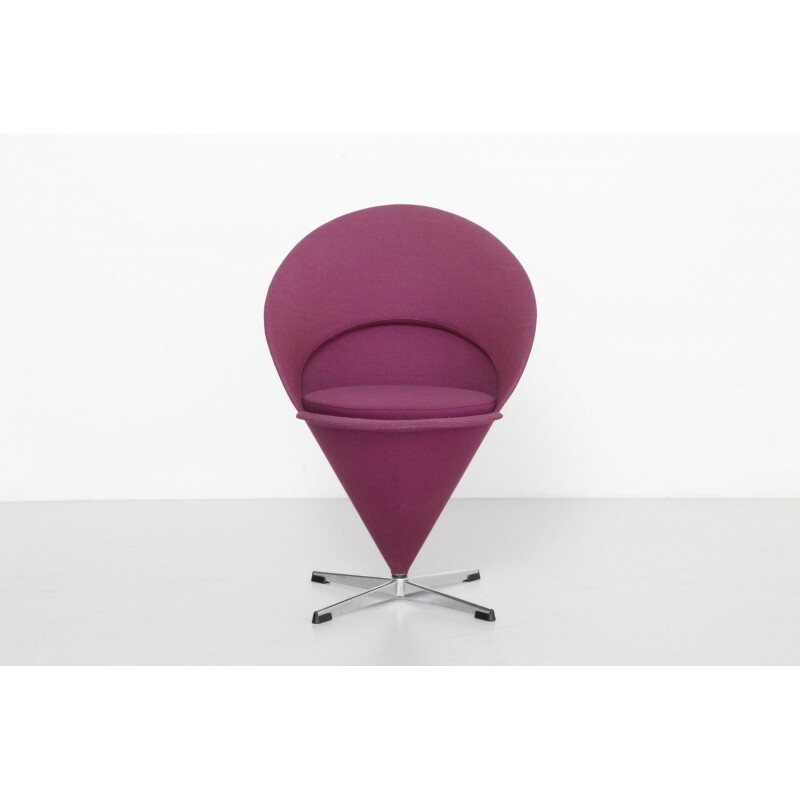 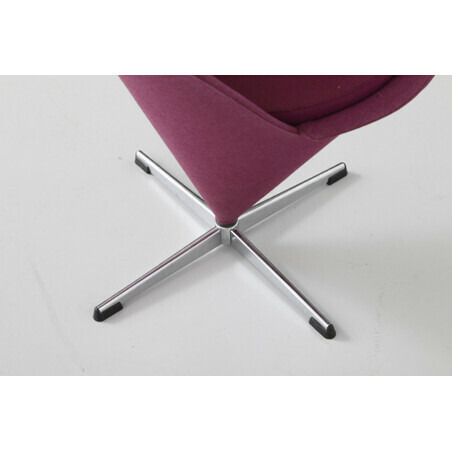 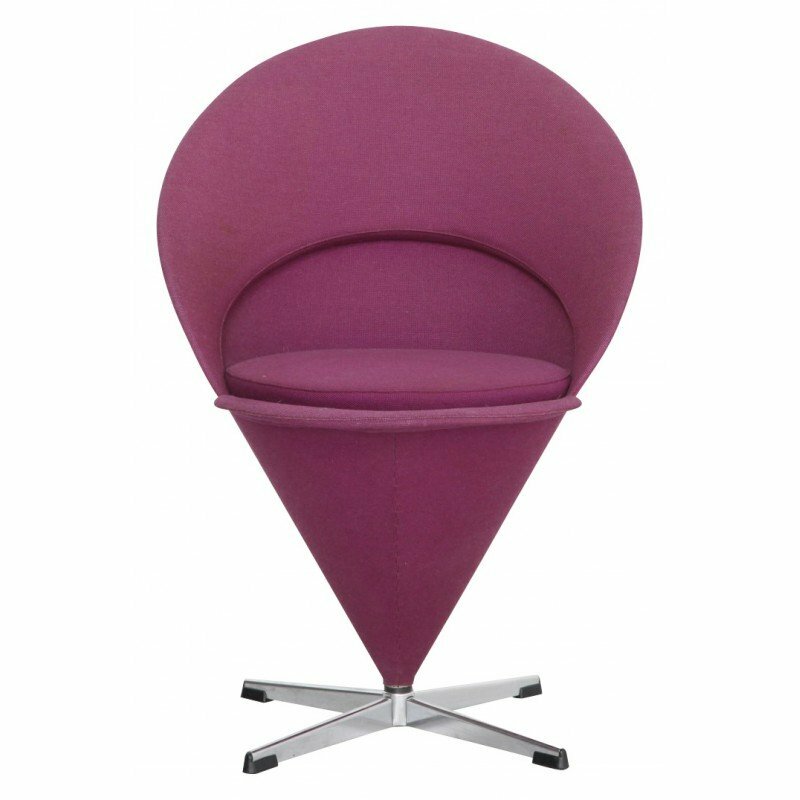 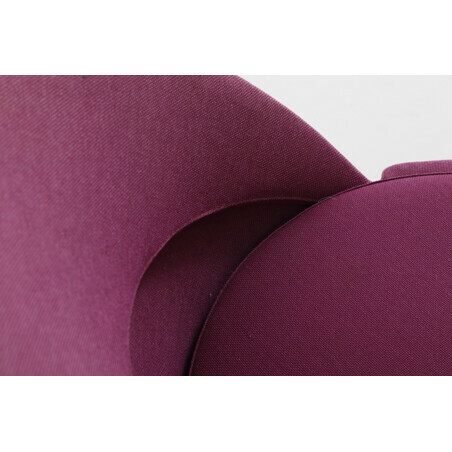 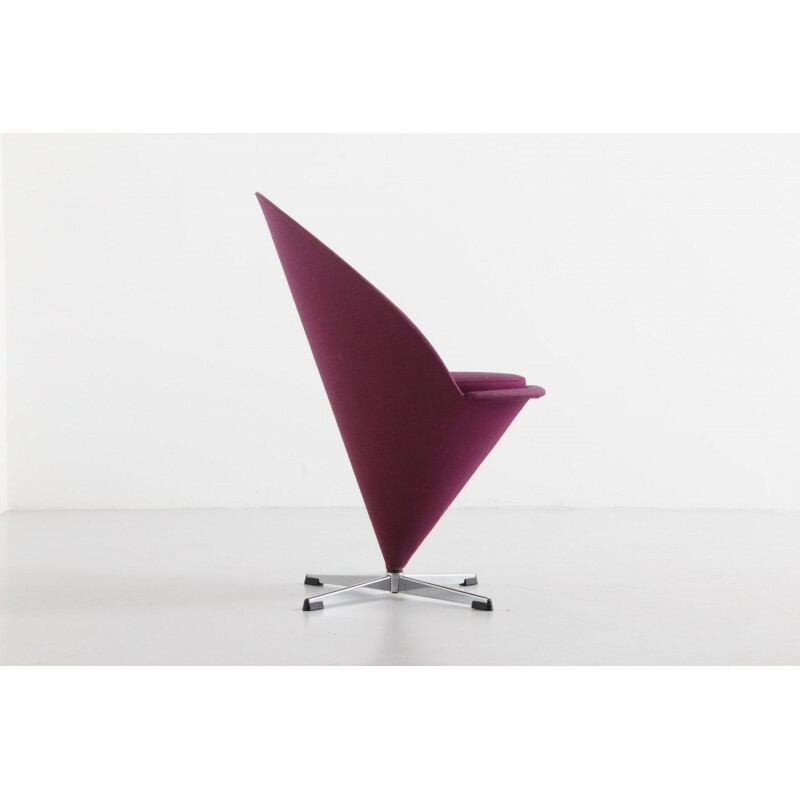 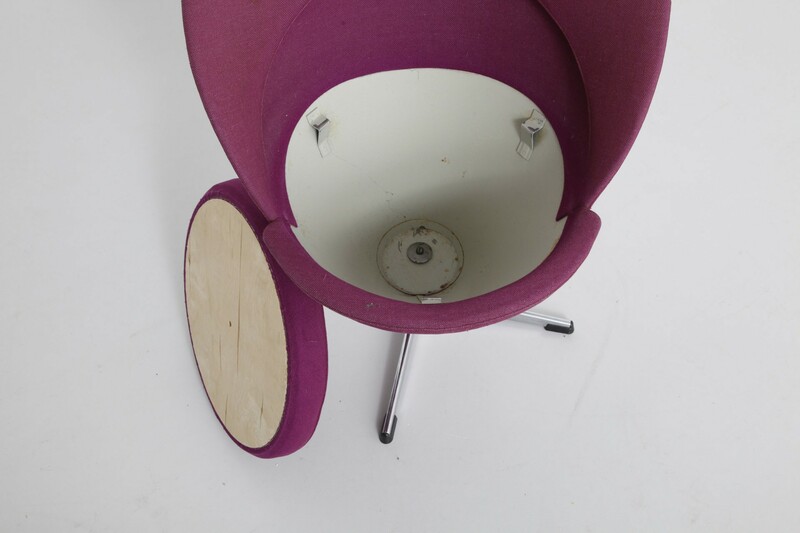 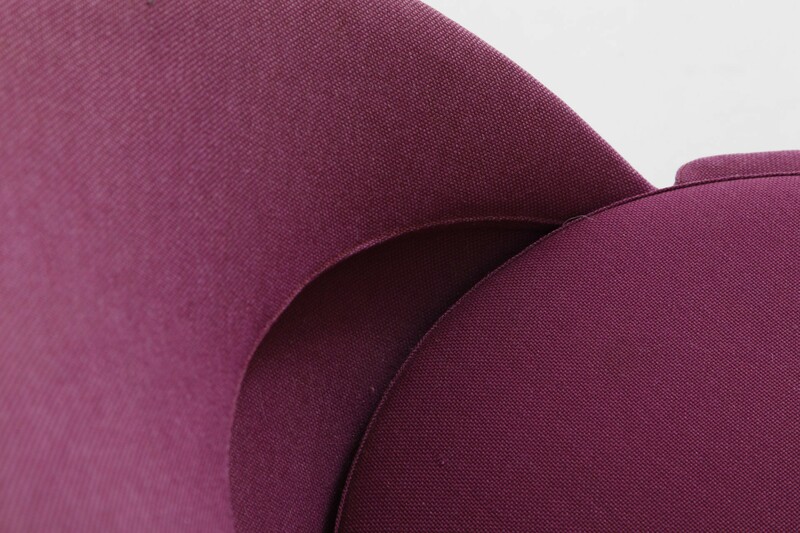 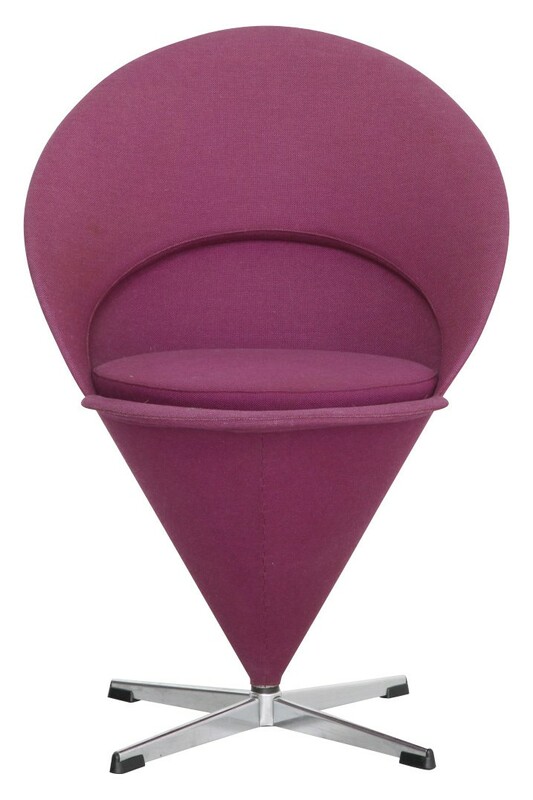 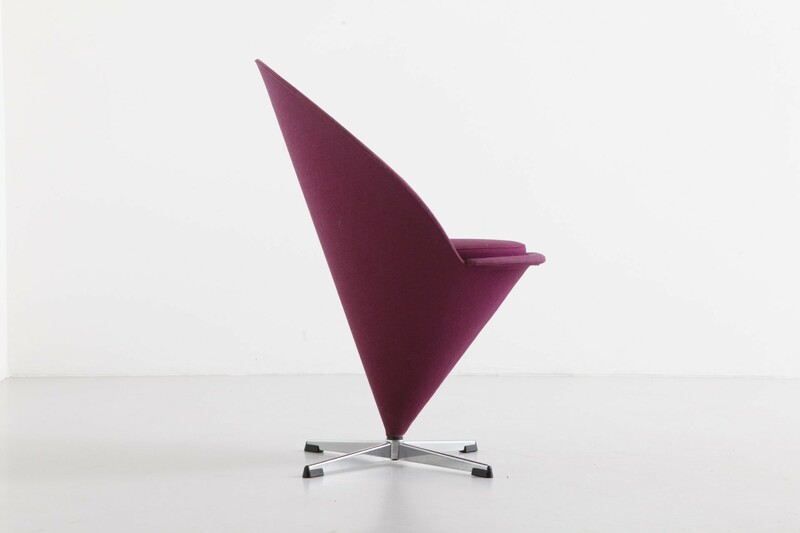 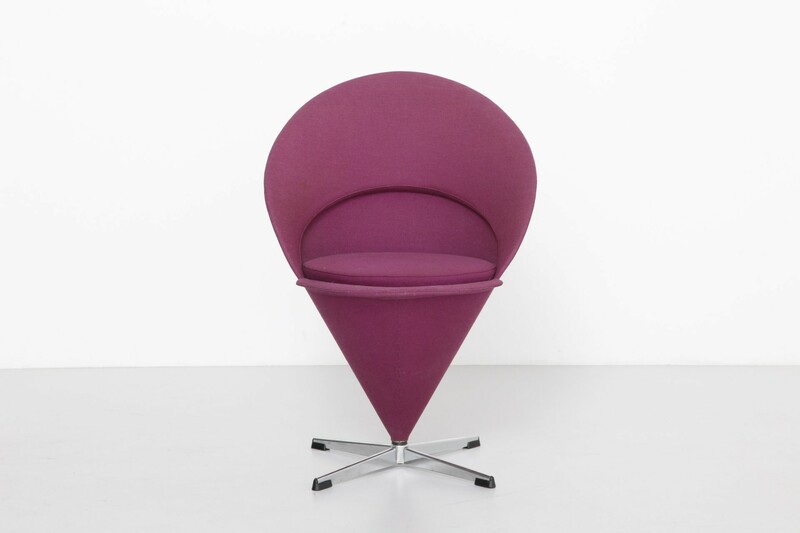 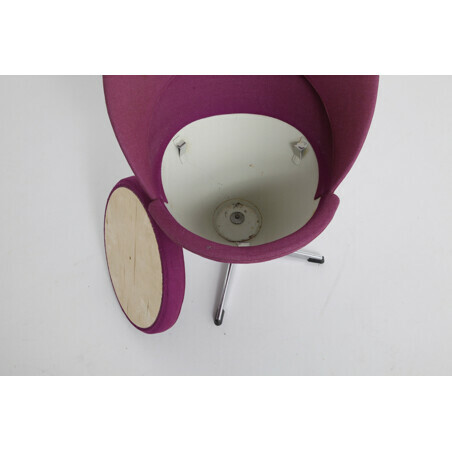 Purple "Cone" chair by Verner PANTON from the 60s. 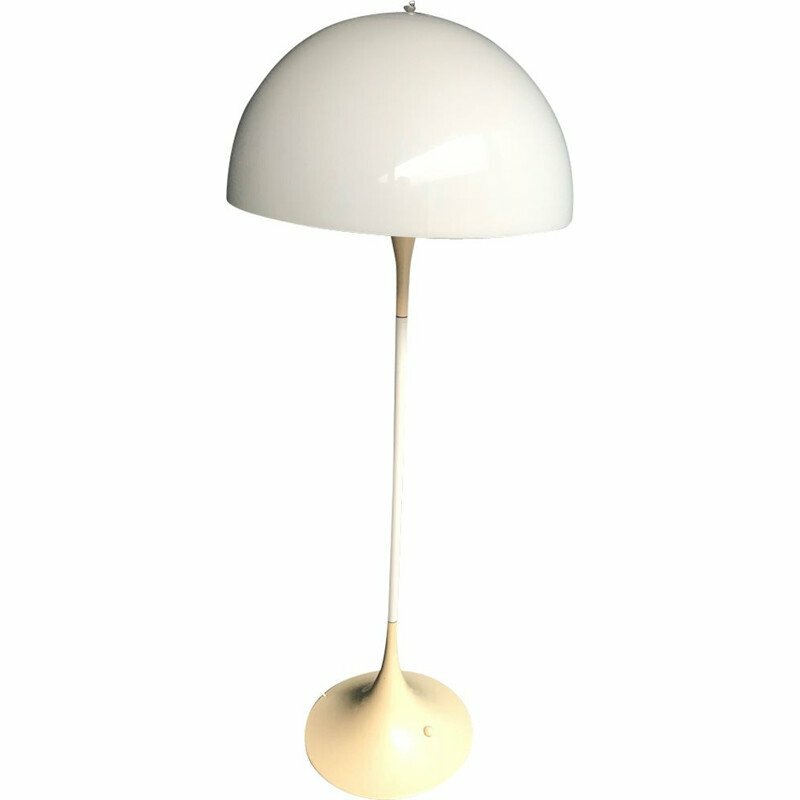 Manufacturer: Plus Linje. 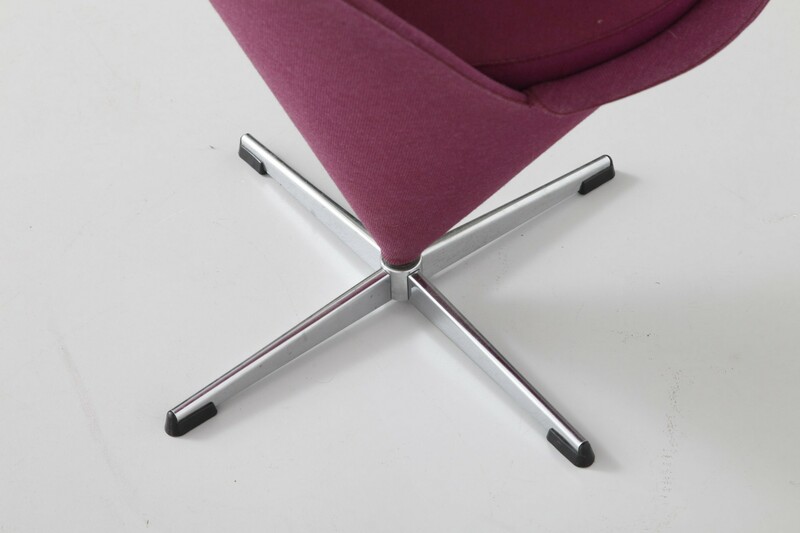 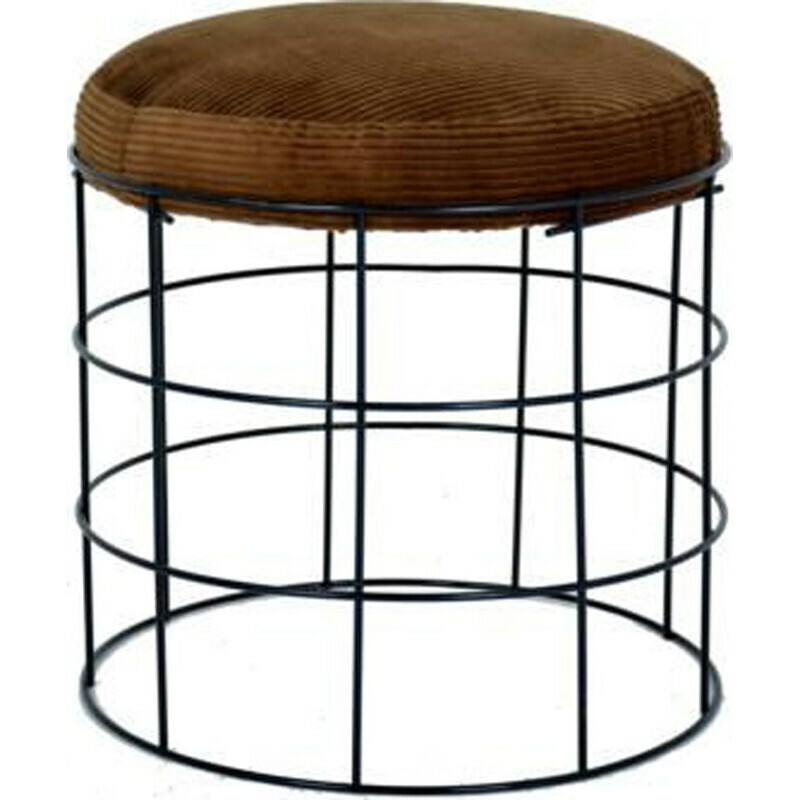 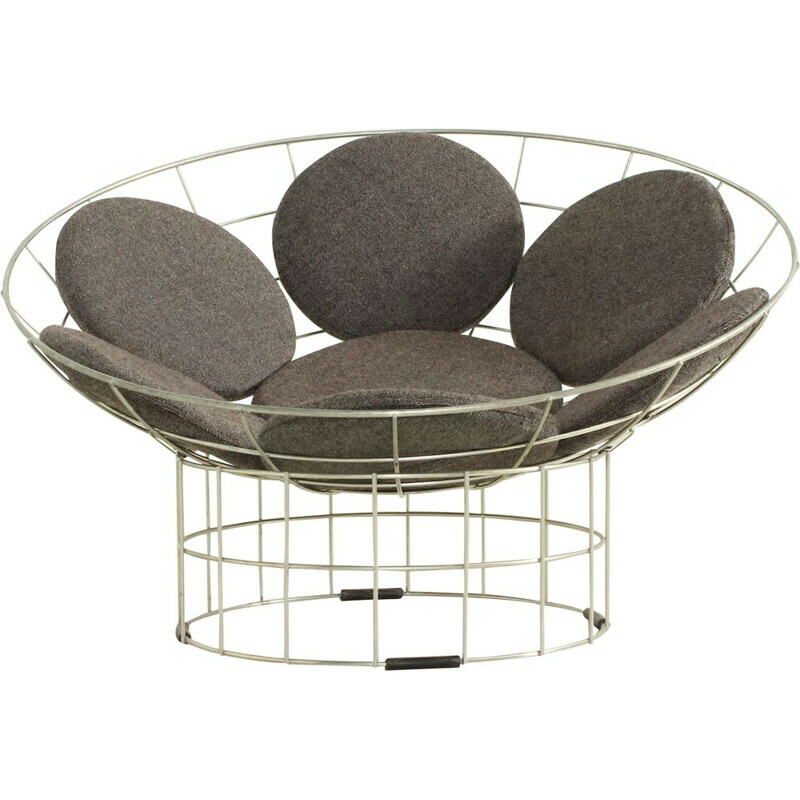 Curved metal sheet structure, covered with foam and then with fabric, on a 4 branch star swivelling base, in chrome steel. 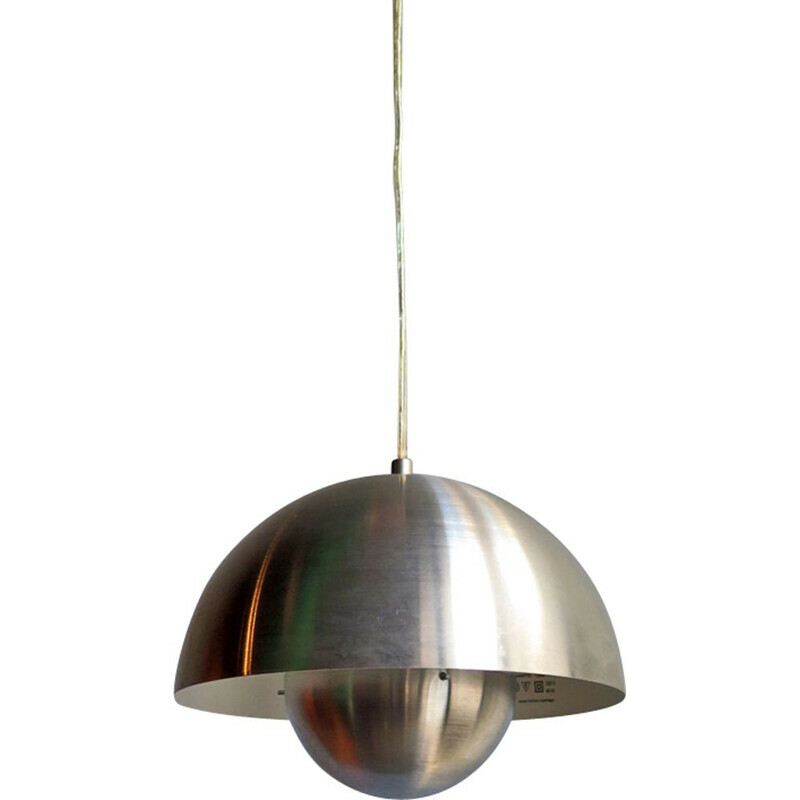 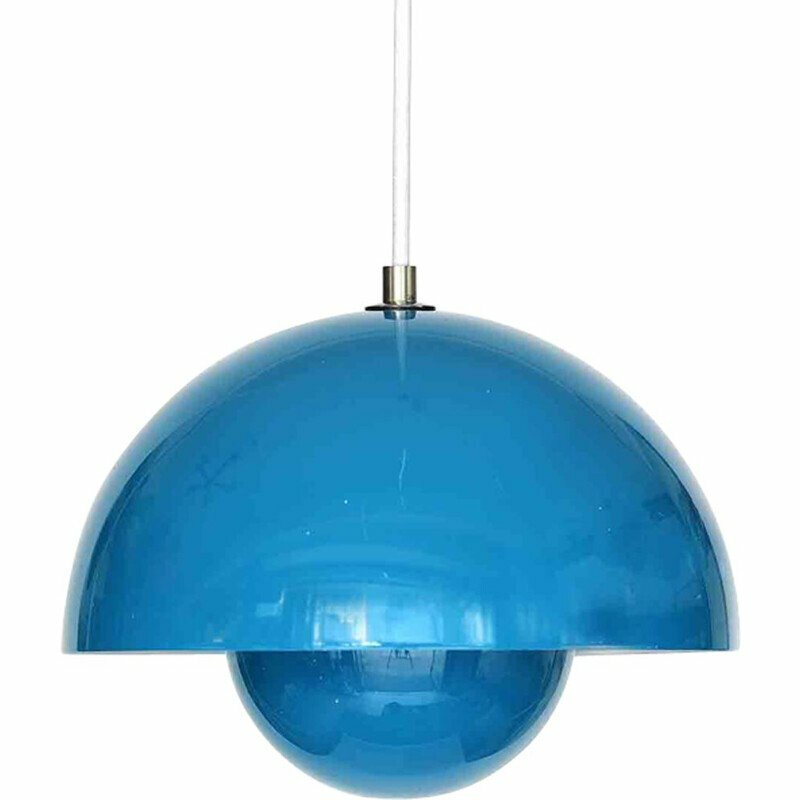 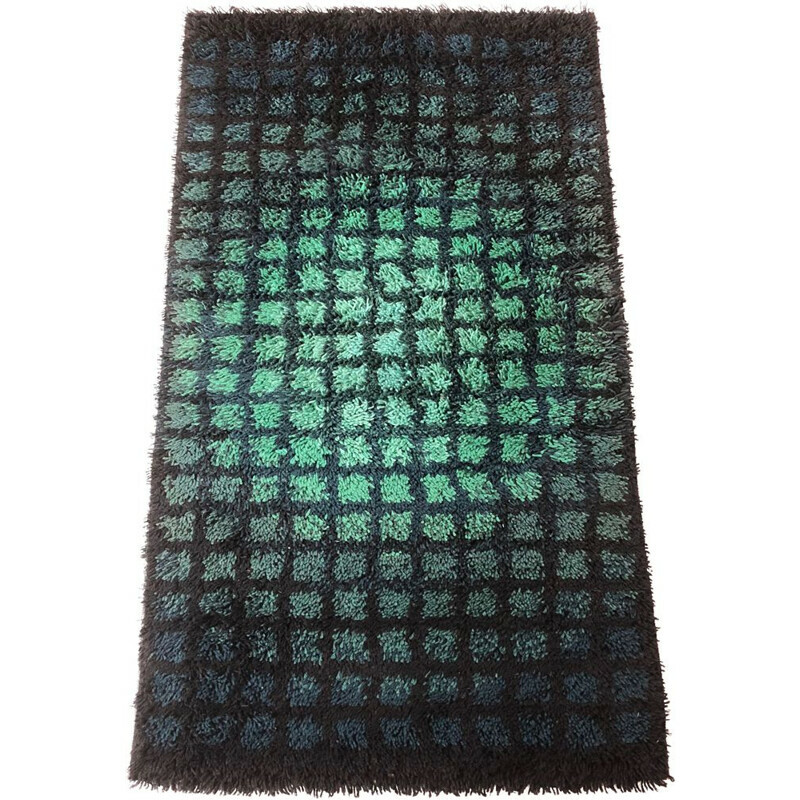 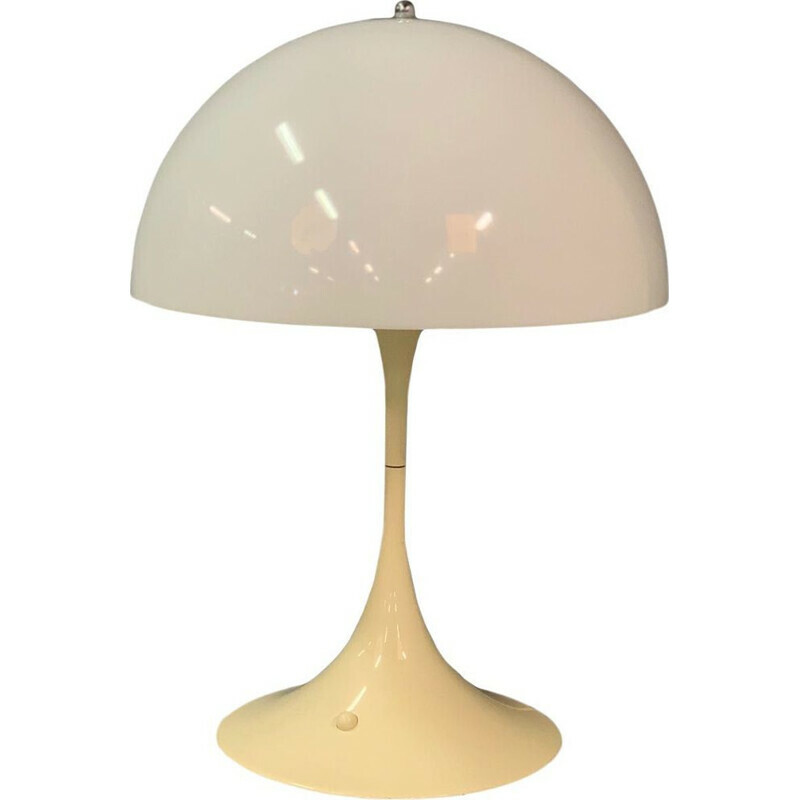 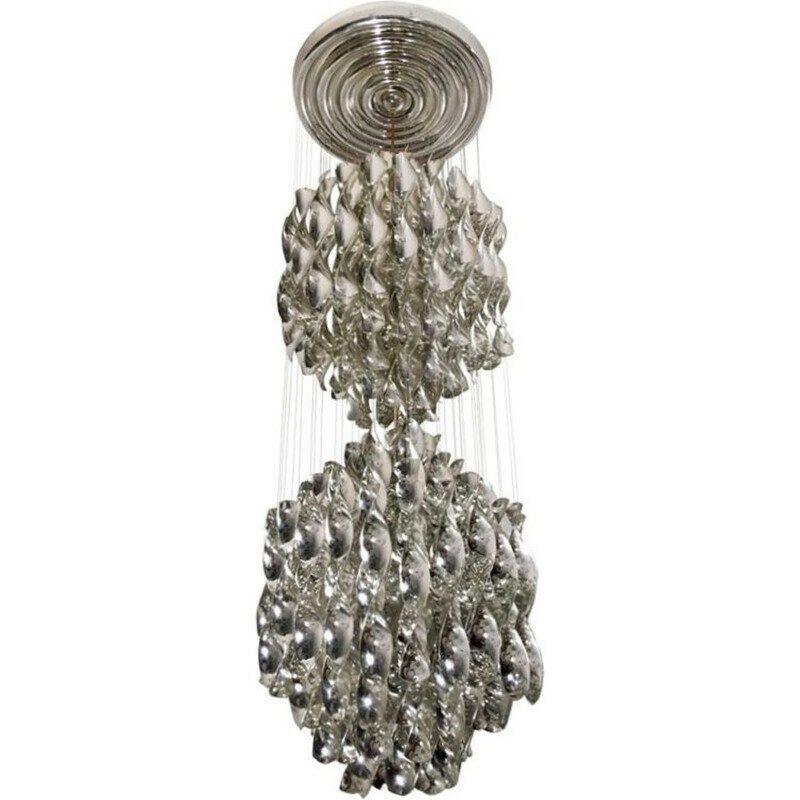 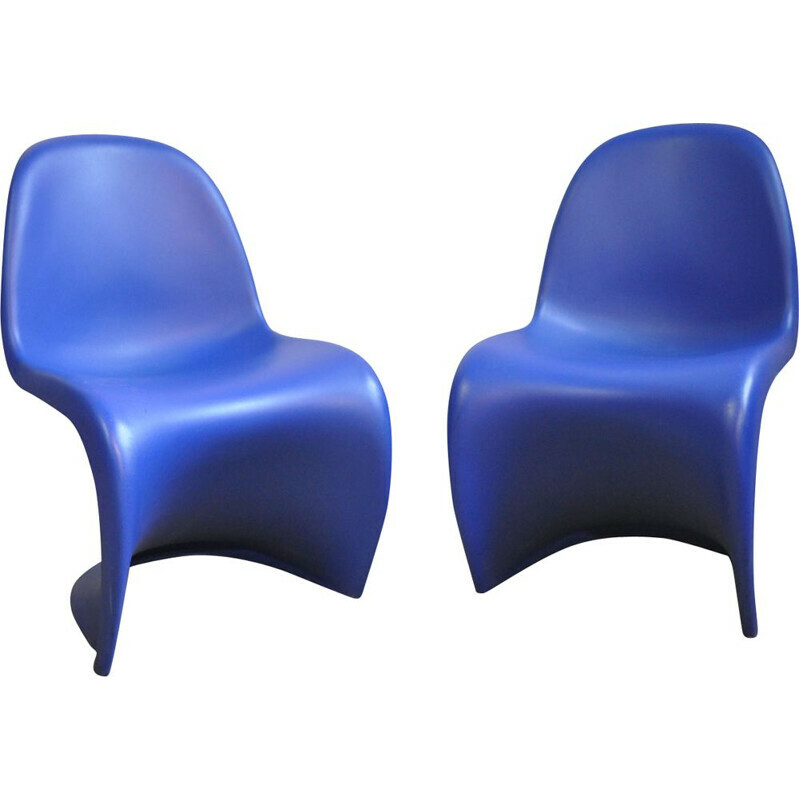 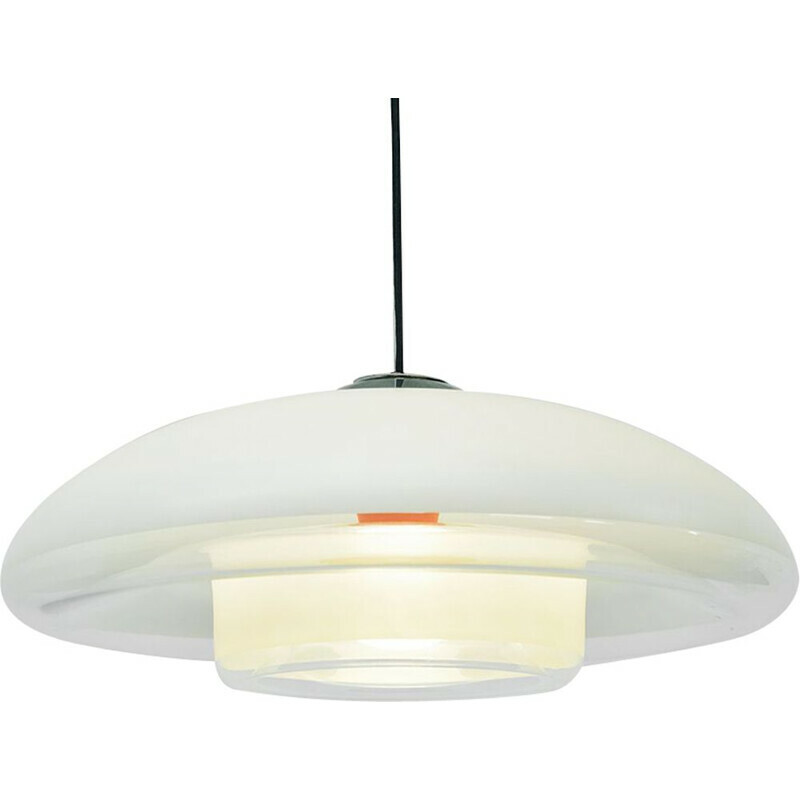 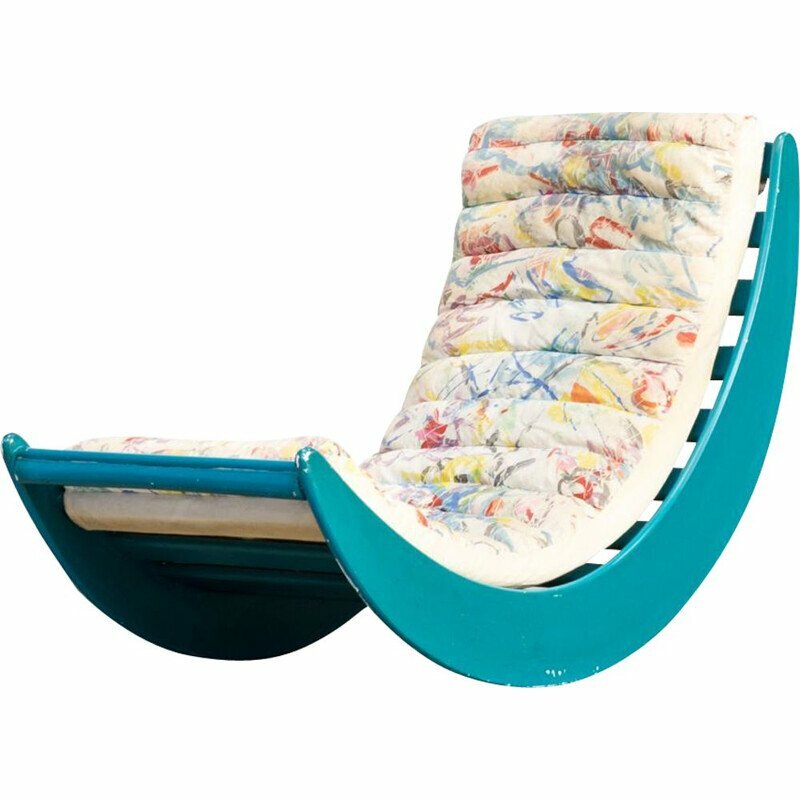 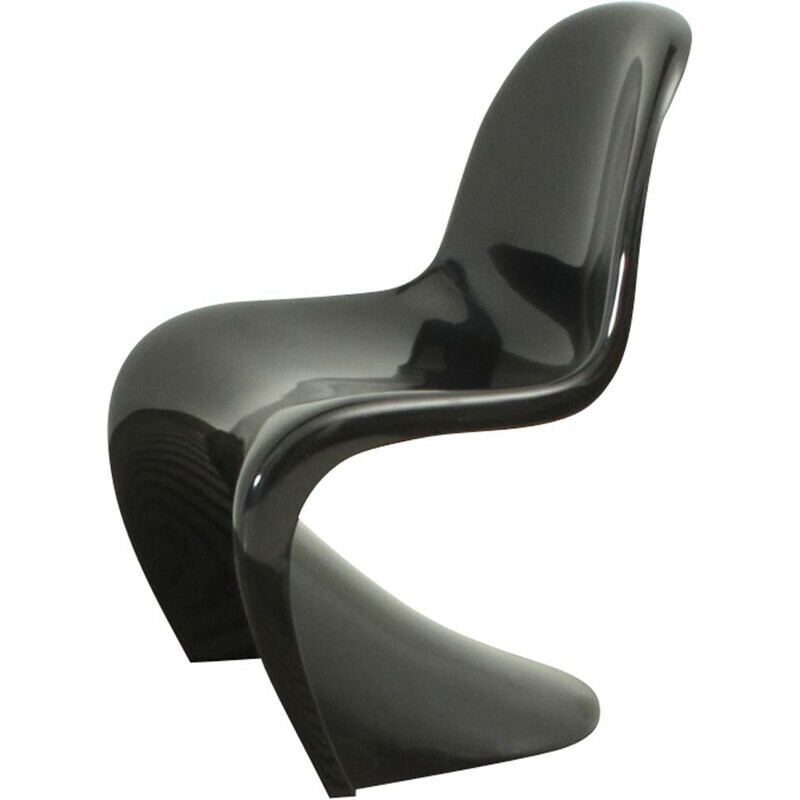 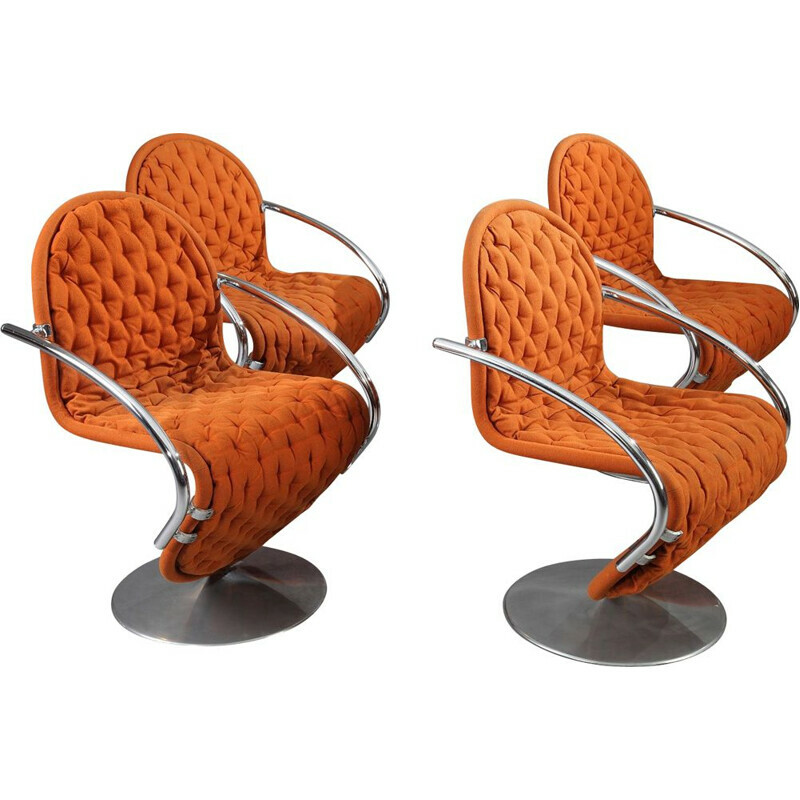 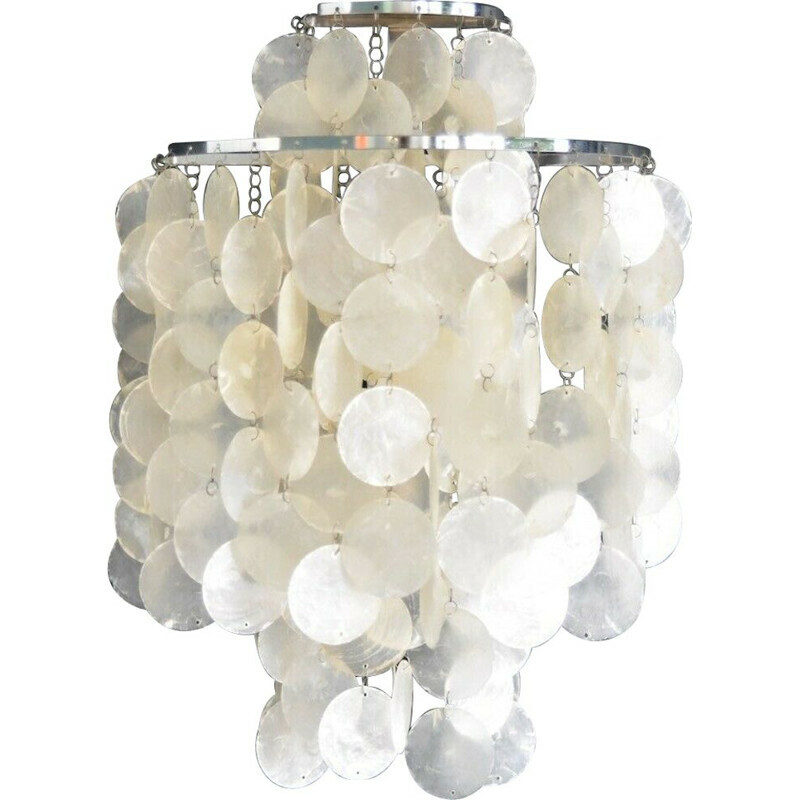 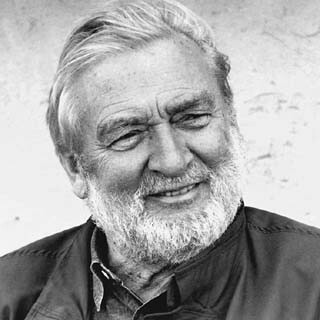 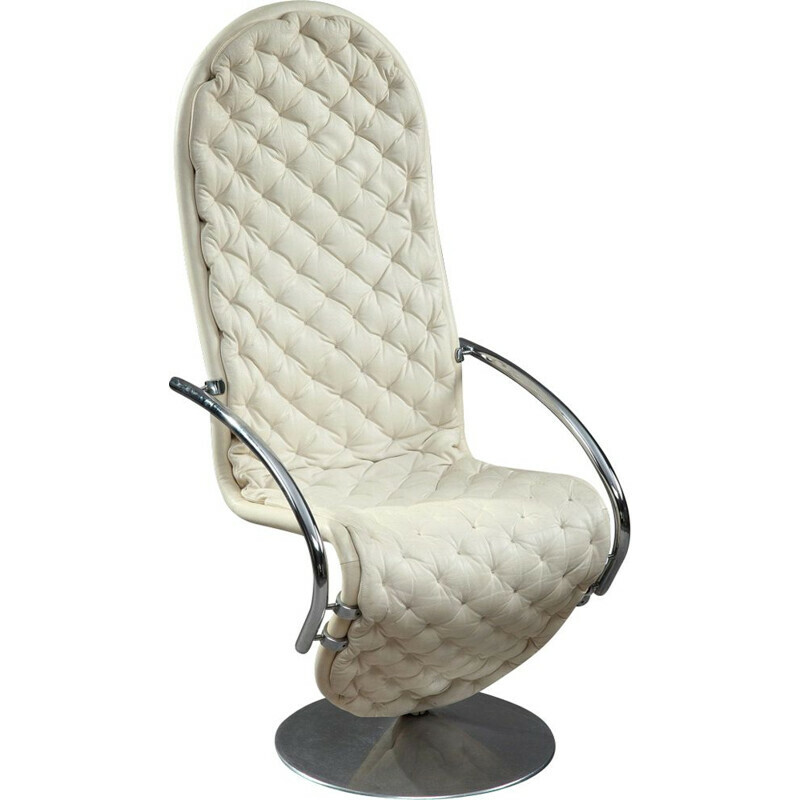 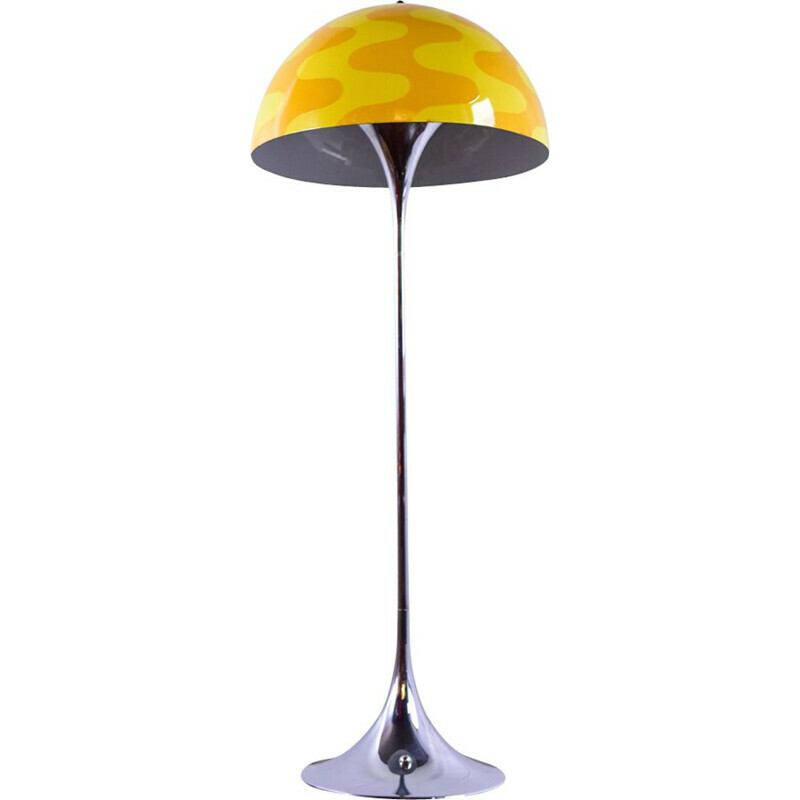 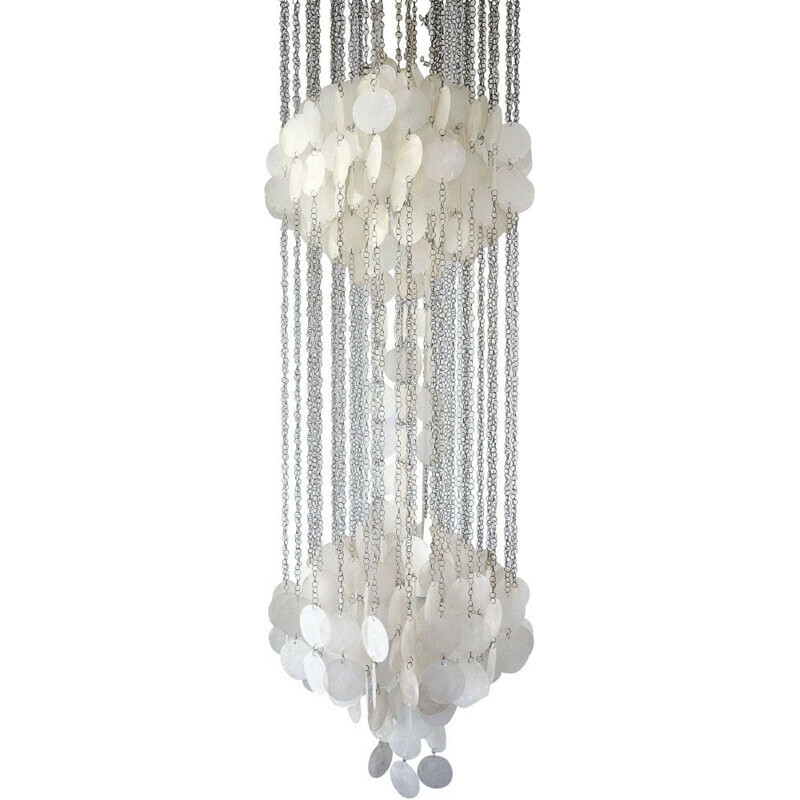 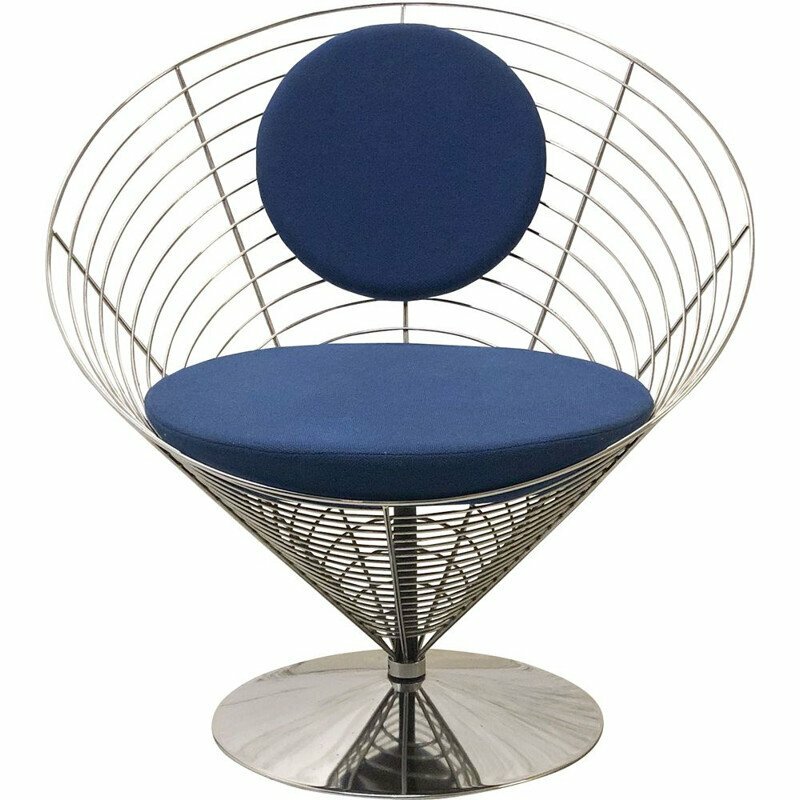 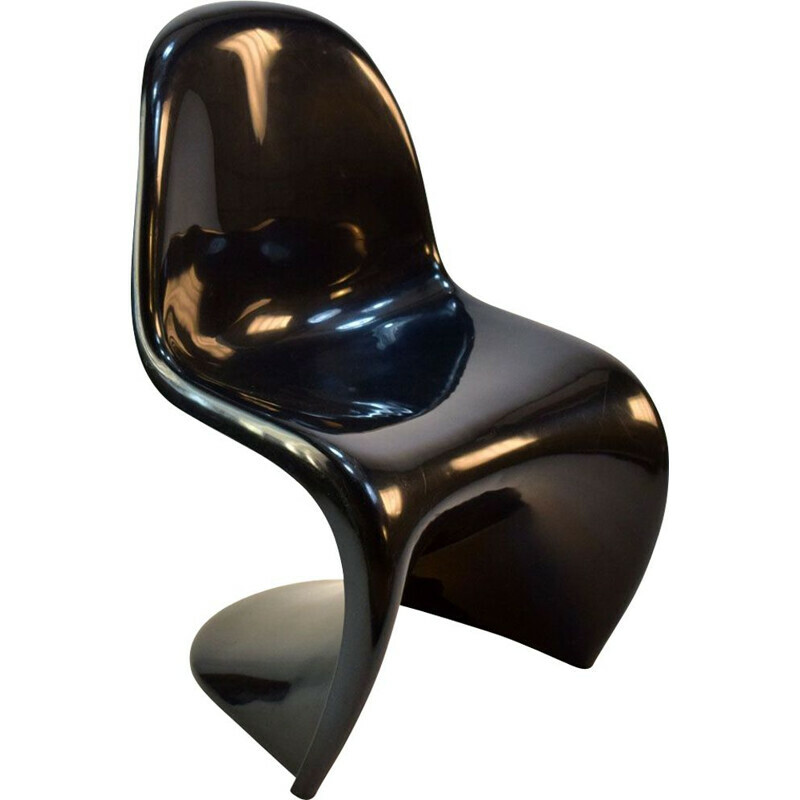 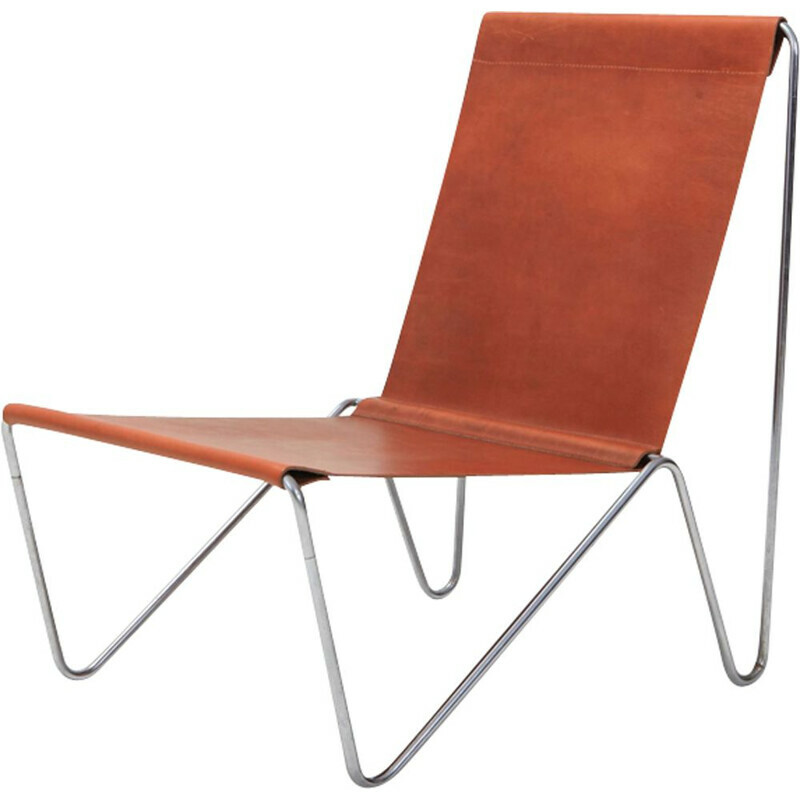 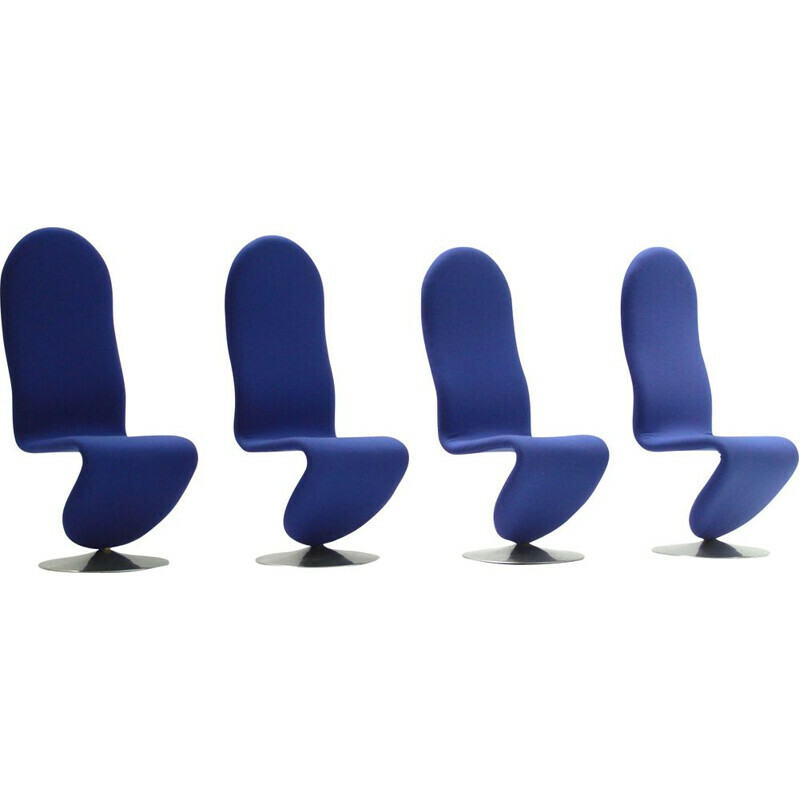 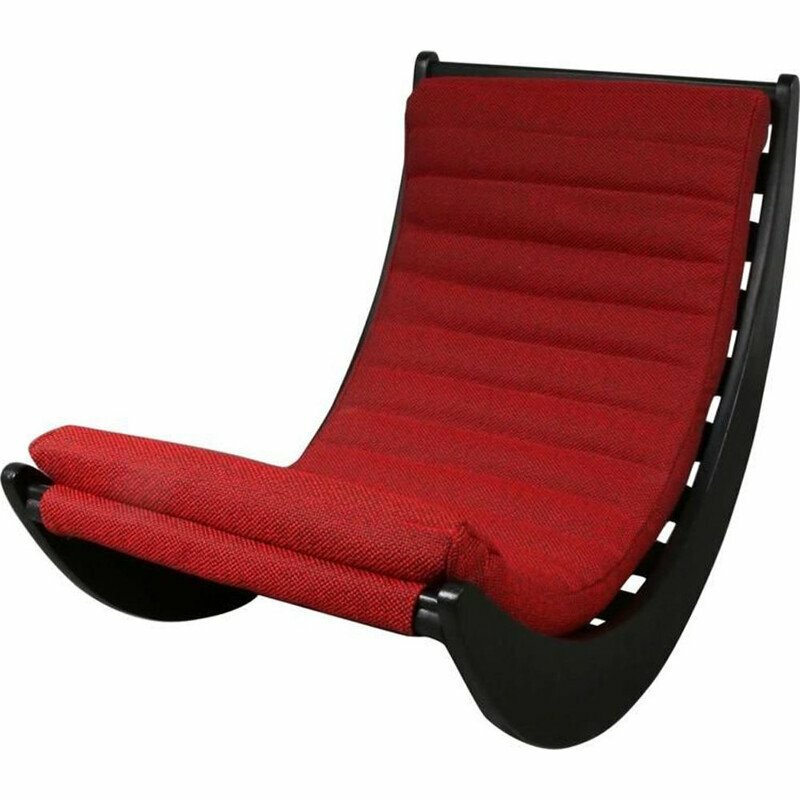 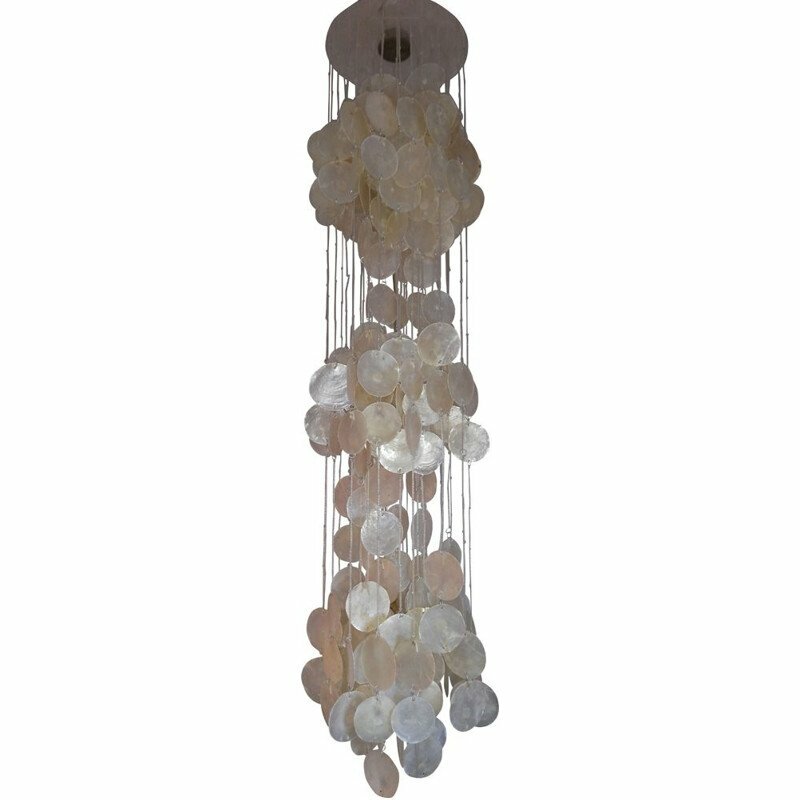 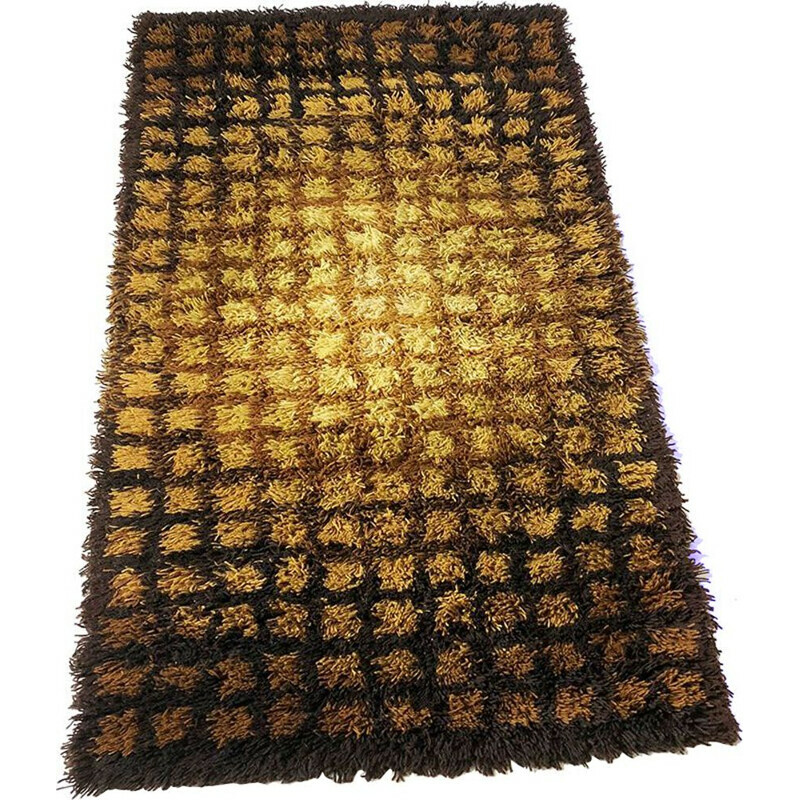 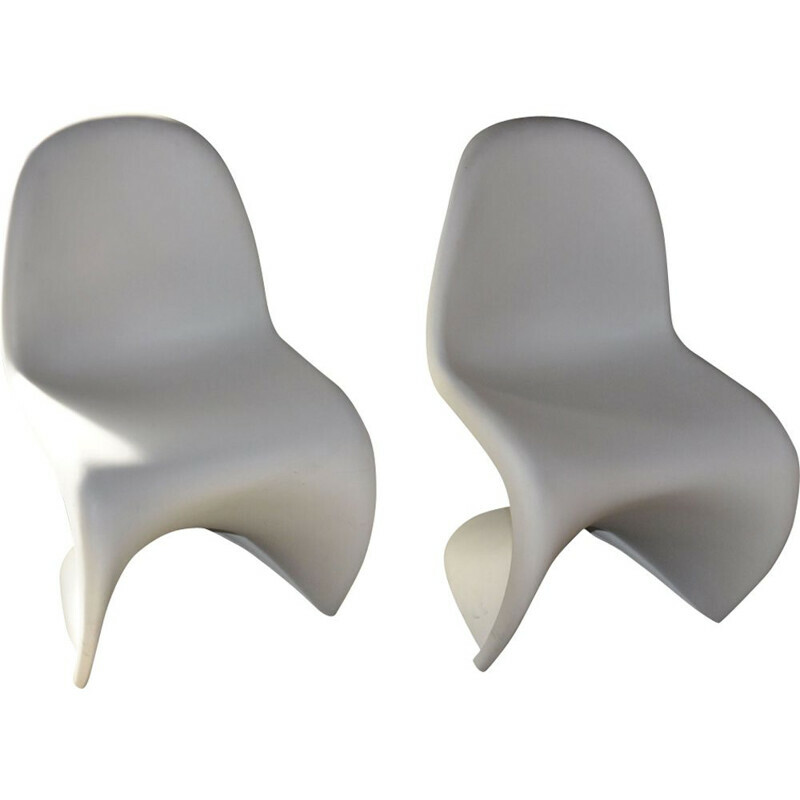 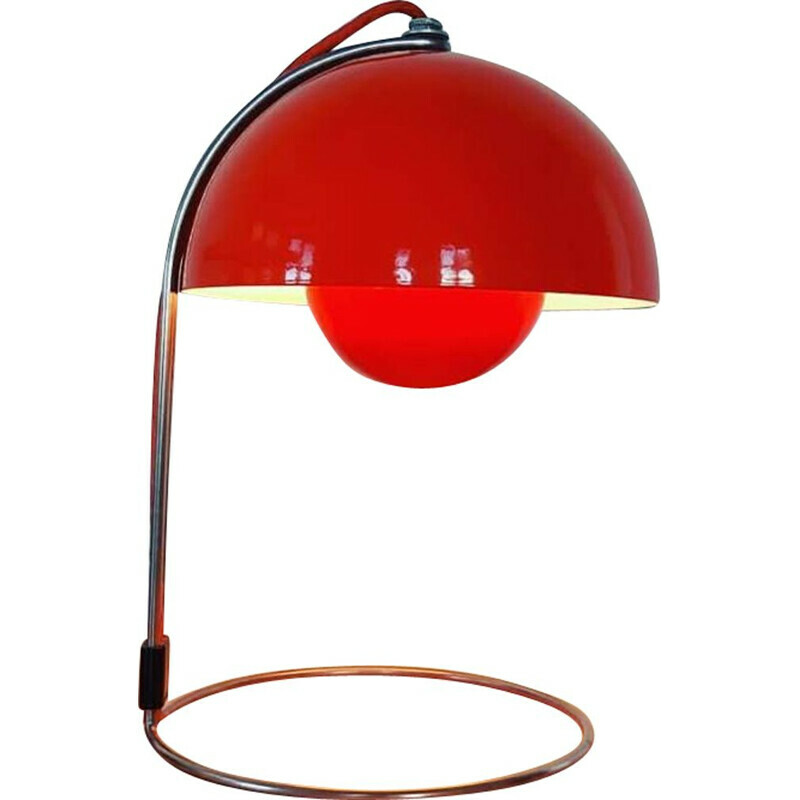 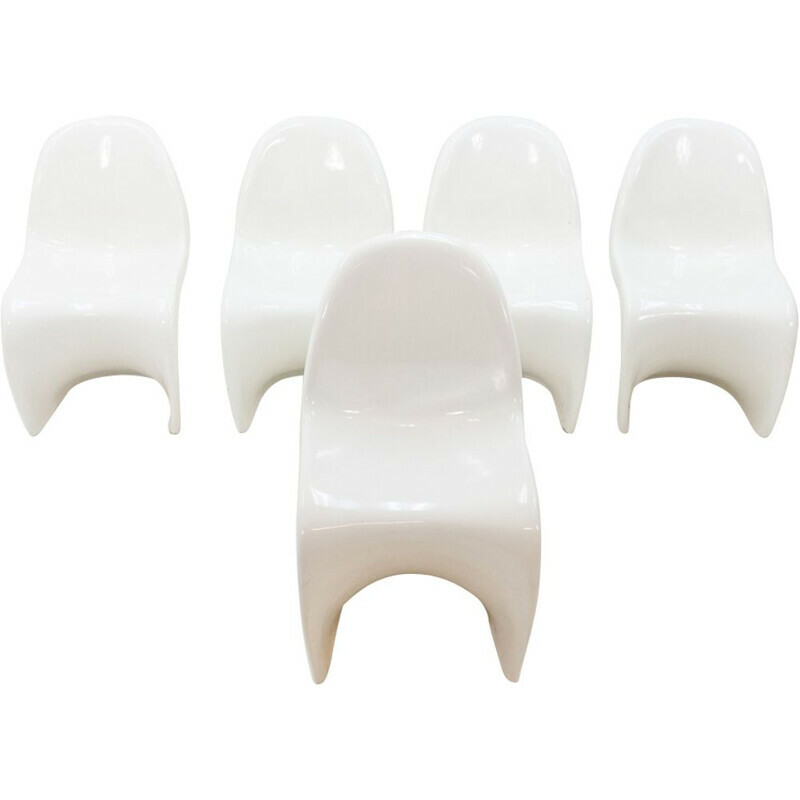 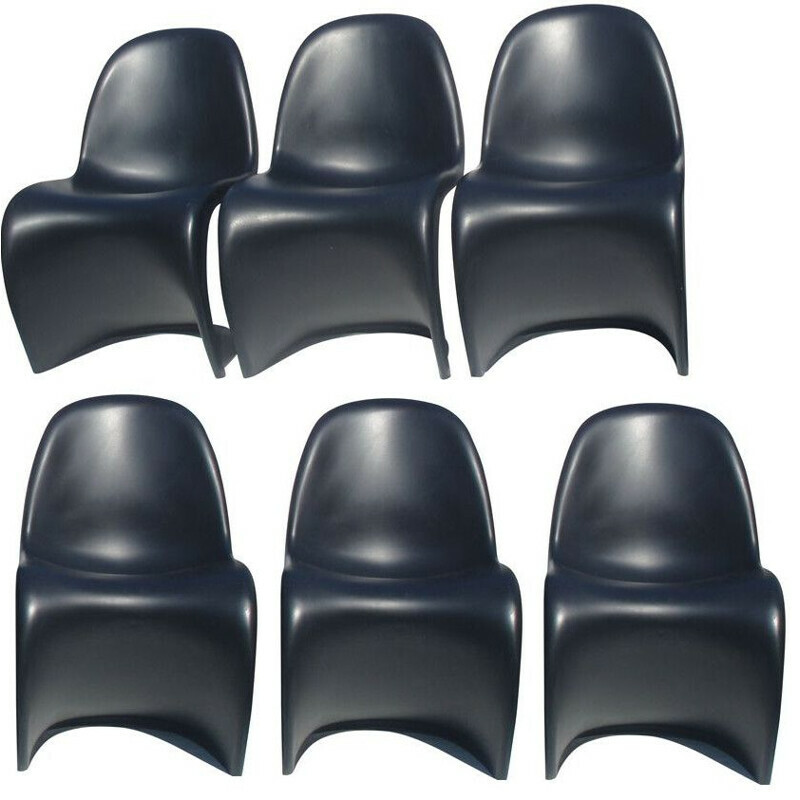 Verner Panton is a famous Danish designer. 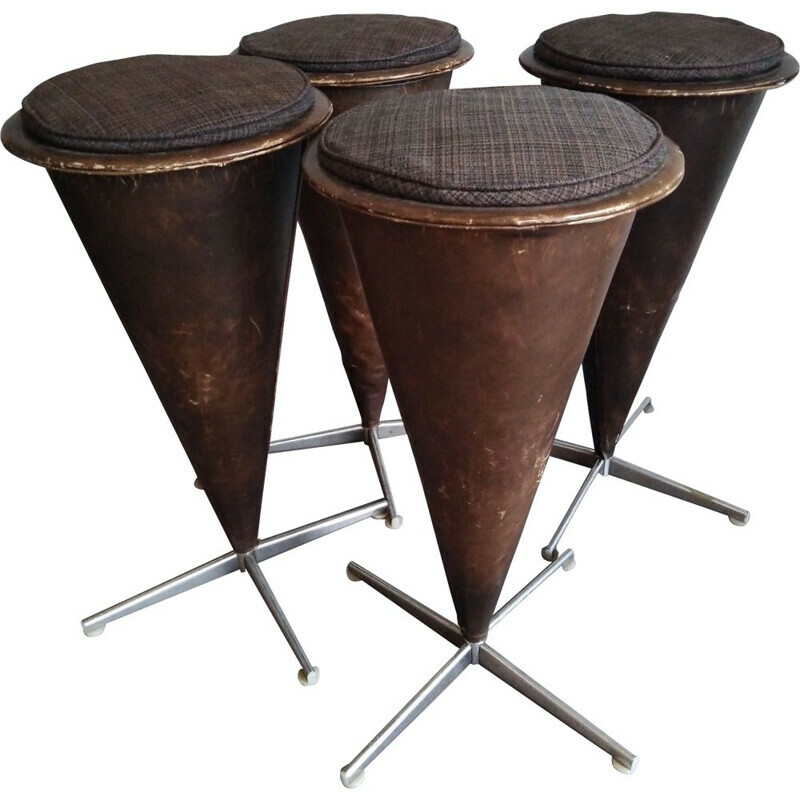 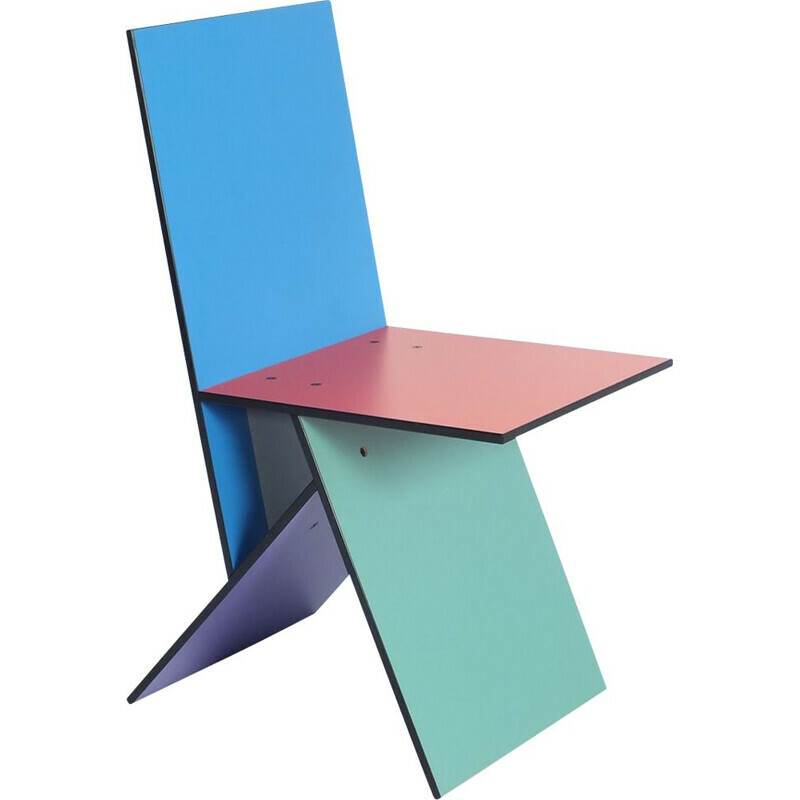 He drew several tables and chairs that became classic icons of 20th century modern furniture.